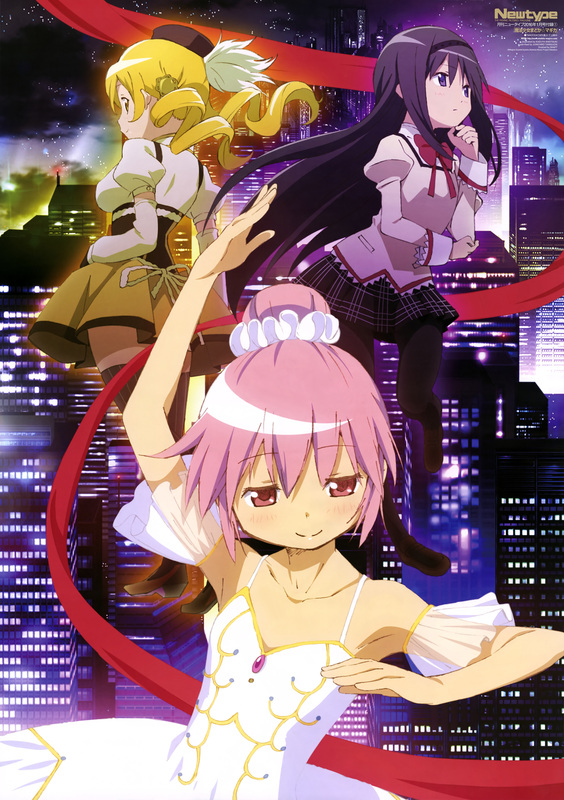 The latest issue of Newtype magazine has revealed the full visual for the recent Mahou Shoujo Madoka★Magica concept movie that was produced for the 40th anniversary of studio Shaft’s (Bakemonogatari, Nisekoi). An interview with producer Kubota in the same Newtype issue has revealed new details about the recent concept movie and the future of the series. The concept movie was intended to be an “extravagant” series of image boards, where animators draw scenes that capture the atmosphere and mood of the series. The movie itself will be an integral part of a new project and will act as a trailer leading up to its production. All scenes showcased in the movie will be implemented in the new project, and the anime’s staff is hard at work recreating the scenes. The project will have a strong focus on Mami, described as a “God of Battle”, akin to Guan Yu from The Romance of the Three Kingdoms. 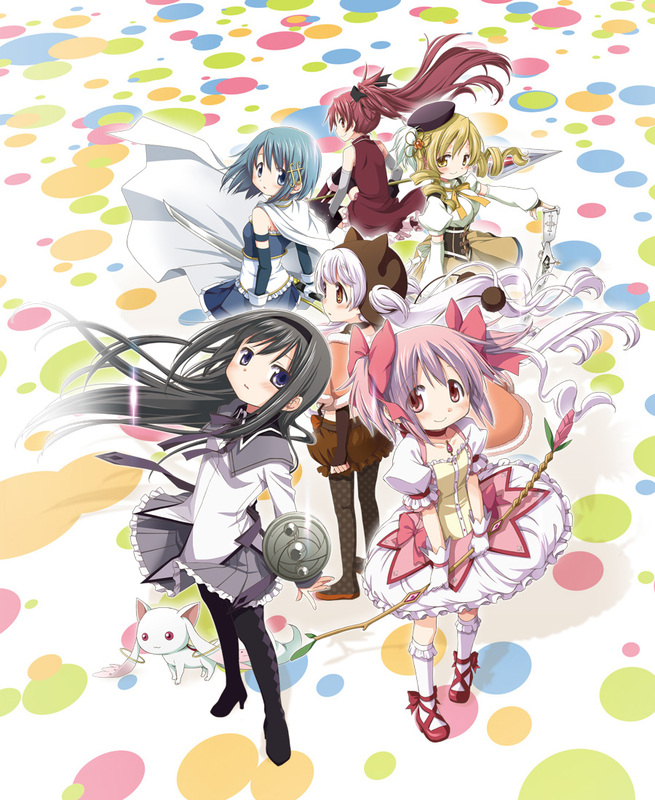 The new Mahou Shoujo Madoka★Magica concept movie was previously shown at the 40th anniversary of Shaft. Further details about the new project will be revealed in due time.